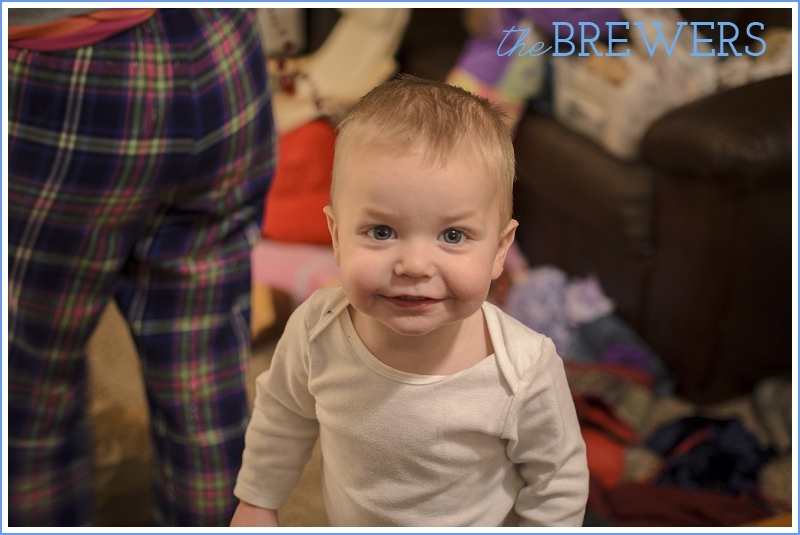 We had so much fun leading up to Christmas this year. The kids were both just so excited and anxious for every thing new going on. 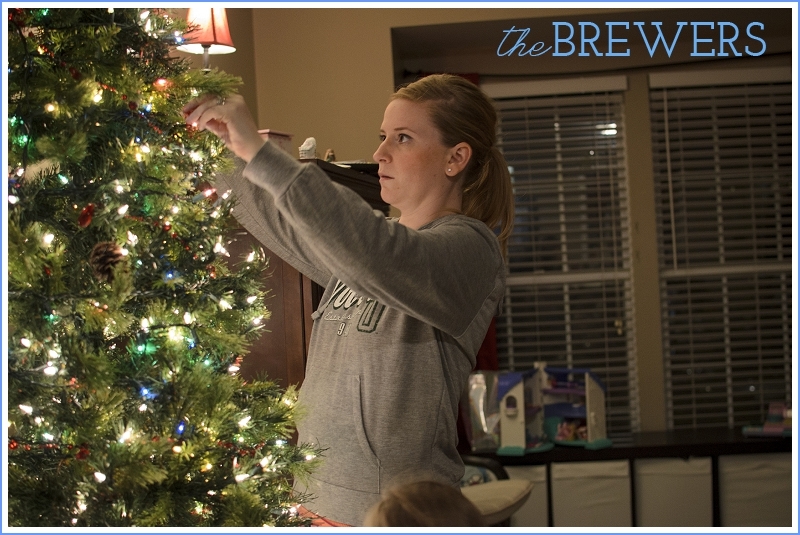 We started out with getting the Christmas tree up and putting out the decorations. 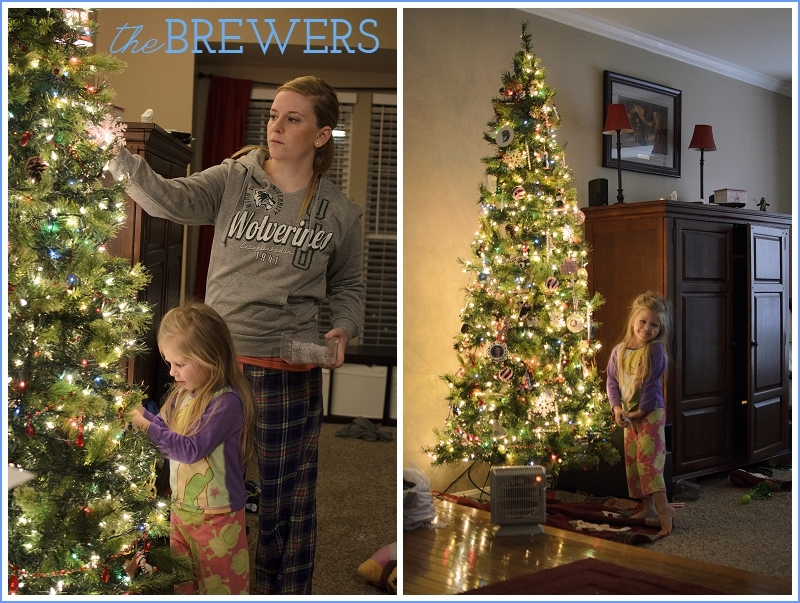 We kept things small, quick and easy this year. Just the basics, but the house still felt magical and special for the time of year. Our Christmas Tree is filled with special ornaments. Every year I buy a new one to try and represent activities and special events over the year. 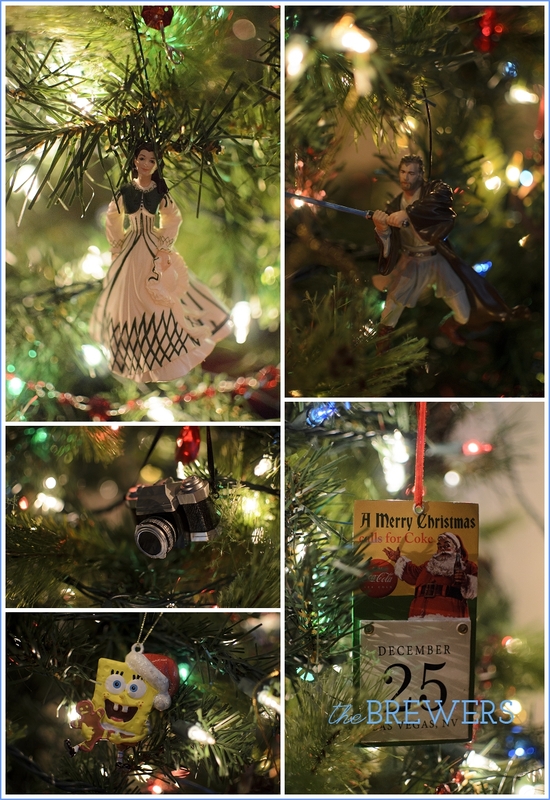 Each of the ones below have a special meaning - a trip, Brody's love for Spongebob, my school girl crush on Ewan McGregor as Obi-Wan, my love of Gone with the Wind and of course, my love of photography. I tried to keep the kids busy with crafts throughout the month two. One activity we did was make hand salt-dough ornanments. 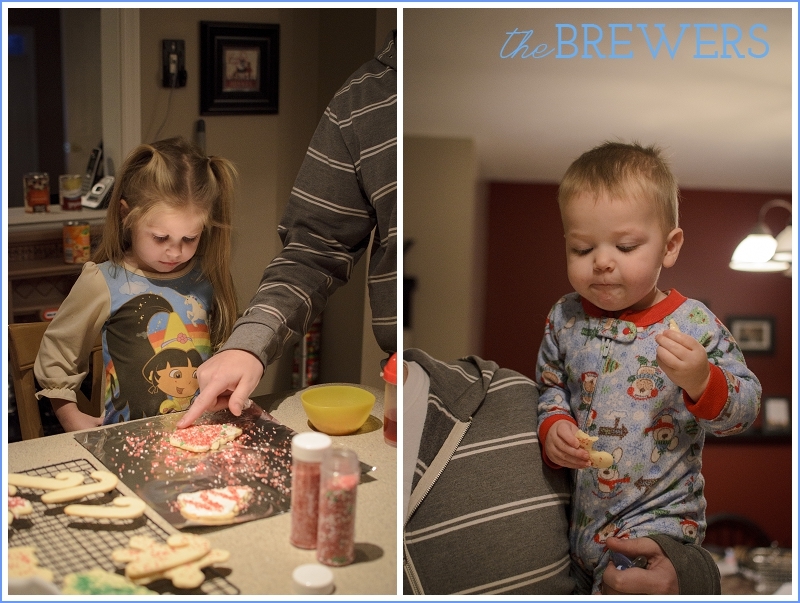 Both Brody and Autumn made one which turned into a little Santa. Such fun, special keepsakes to put on the tree every year. We also made cookies. They weren't very good. But they were fun! It was such a fun time. Seeing these pictures and the new memories made this year makes me so sad that the season is almost over!